Join us for the book launch celebration of HOLA member, Luis Galli, who will read from his new novel Mujer Desaparecida, set in Lima, Perú in the 1980s. 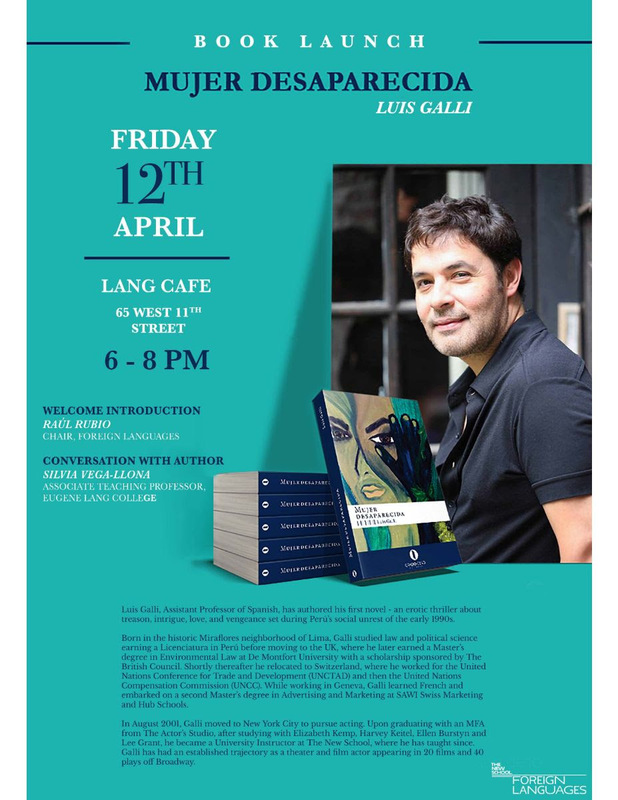 The book launch panel will include an introduction by Languages Chair, Professor Raúl Rubio and a book commentary by Lang Professor, Silvia Vega Llona. 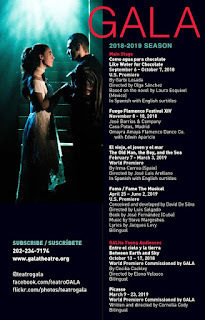 8pm- PRIME LATINO MEDIA 2019 Community Service Award: Liza Colón Zayas, Actor and member of LAByrinth Theater Company. 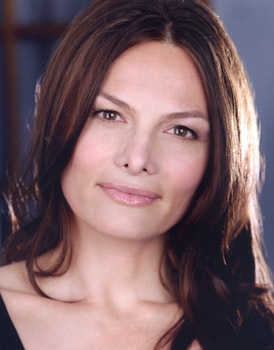 8:15pm - Book author published six times & Producer, Sofia Quintero. 9:15pm - Interview & performance by Latin Grammy award-winning violinist, from Cali, Colombia, Luisa Bastidas. 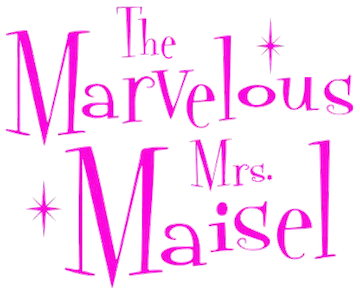 Our beloved member Allison Trujillo-Strong will be appearing in the recurring role of Talia Goldstein in Season 2 of the Amazon Prime hit shot The Marvelous Mrs. Maisel! 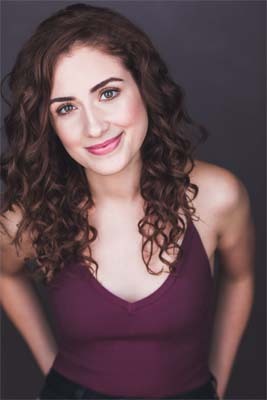 You can catch Allison in episodes 4 and 5. Below is a still from the show, alongside the show's star Rachel Brosnahan. 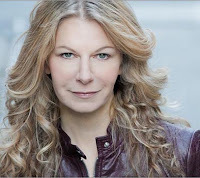 Join us in supporting this amazing actress! Felicitaciones, Allison! Now in its 7th year, #GivingTuesday is a global day of giving fueled by the power of social media and collaboration. #GivingTuesday kicks off the charitable season, when many focus on their holiday and end-of-year giving to encourage and amplify small acts of kindness. That’s why I’m reaching out today to tell you about our special #GivingTuesday campaign to donate to HOLA (The Hispanic Organization of Latin Actors)so that we can continue to offer our services to the arts community during these times that call for recognition and support of diversity and the arts. For more information on what we do, please go to www.hellohola.org. Please support the #GivingTuesday campaign with a gift to HOLA to help support and empower the Latino and arts communities to help enrich all lives. Thank you from HOLA and we wish you all Happy Holidays! María Irene Fornés’ critically acclaimed drama The Conduct of Life presents an unflinching portrayal of the intersection between political and personal violence. The play follows Orlando, an army officer serving under the totalitarian government of an unnamed Latin American state. As he advances in his career, Orlando perpetrates state-sanctioned acts of violence, warping his psyche and gradually upending life in his household. His descent into a lifestyle of corruption and abuse leaves Orlando’s family grappling with the pernicious intrusion of state terror in their private lives. 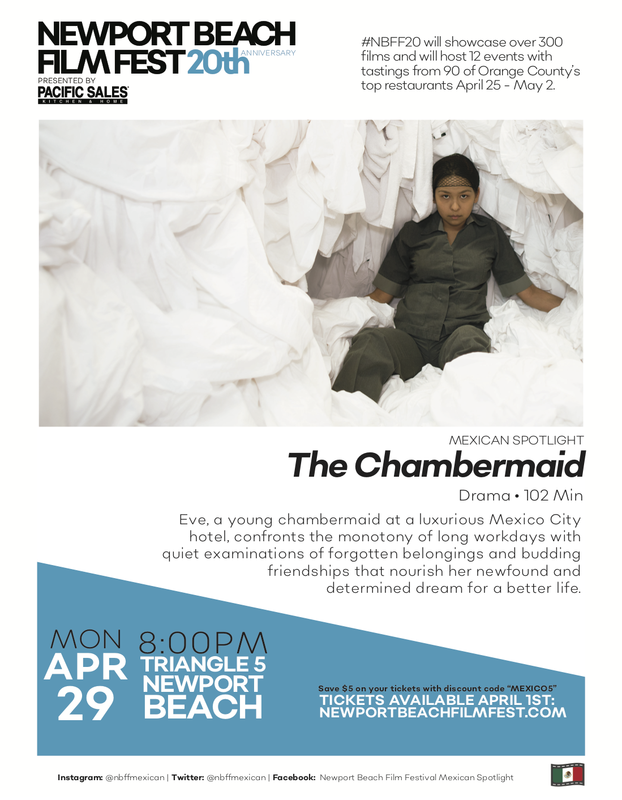 This riveting exploration of power, gender and greed provides a timely and brutal portrait of domestic life under authoritarianism. The International Puerto Rican Heritage Film Festival is looking for volunteers! This year, the festival will take place November 14th - 19th, HOLA members are invited to volunteer and be part of the festival for free! If you would like to apply, please click here. 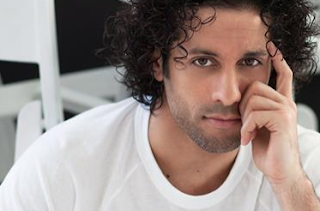 Member Victor Cruz can be seen in Netflix's new show The Good Cop playing Sergeant Rudner, alongside Tony Danza and Josh Groban! Anthony Ruiz was part of the pilot of the new show New Amsterdam playing Miguel. Catch Anthony and the new NBC show Tuesdays nights! 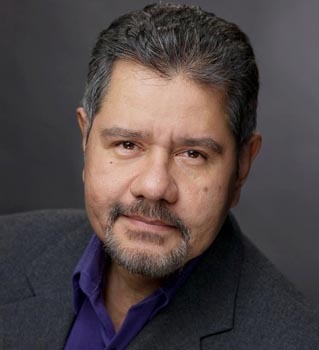 Acclaimed HOLA member Luis Salgado returns to DC! 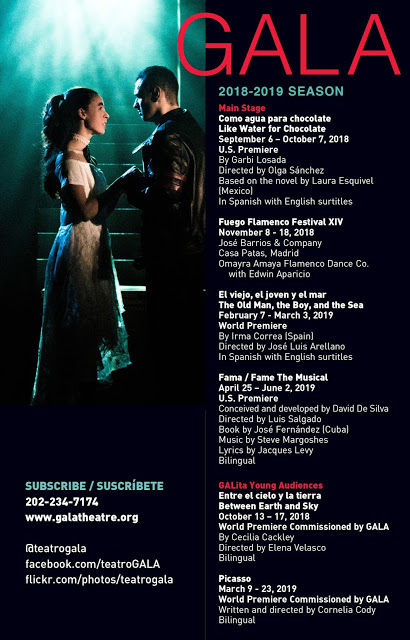 GALA Hispanic Theatre will mark its next season, it's 43rd, with eyes on modern classics, including the musical version of the iconic movie FAME! Fame The Musical, which won an Academy Award for best original score, is a story about how students at the New York High School of Performing Arts,, against the odds, danced their way into artistic and commercial success. 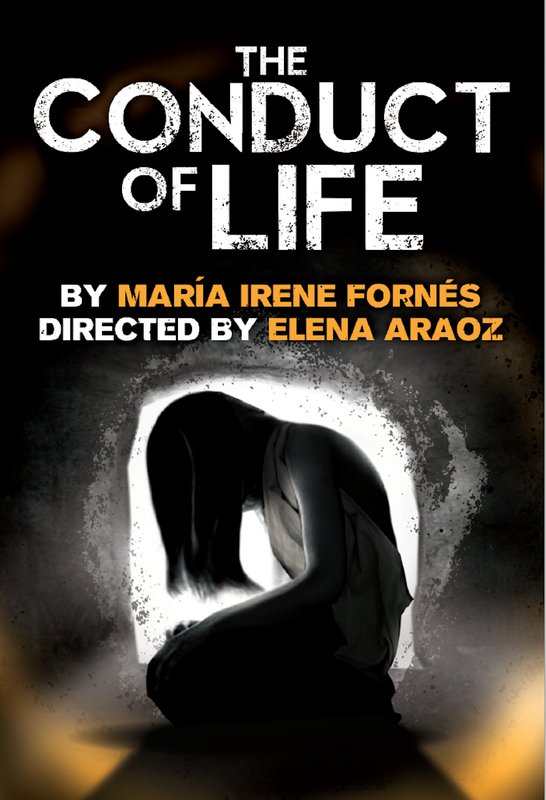 The stage production features a book by Jose Fernandez, music by Steve Margoshes, and lyrics by Jacques Levy. Luis Salgado directs and choreographs. 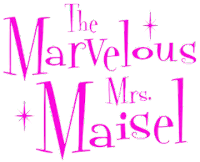 This musical will be in both English and Spanish, with subtitles. From April 25 to June 2 of next year.